FLIR Systems report demonstrates the successful deployment of FLIR GF320 gas camera by Lindum Ressurs og Gjenvinning, a Norwegian waste treatment company for the detection of methane leaks, controlling hysterical gas venting, thereby promoting circulation of clean air throughout landfill sites. The company's Norway-based main site located at Drammen houses Lindum’s massive landfill including specific solid waste with clay layers as envelope, and biogas production plant. The landfill generates methane gas, which upon extraction serves specific purposes like residential heating and power production. Methane is a hazardous, odourless gas that results from the pressure created within the landfill. Hydrogen sulphide (H2S) also results from such landfills. Lindum adopted a FLIR Systems GF320 gas imaging camera for detection of these gas leaks. 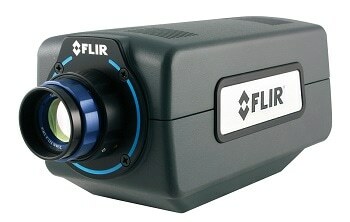 The infrared camera from FLIR can both detect and visually capture around 20 VOC gases like methane. With surface extension of around 10 HA, the landfill will be examined two times per week for one hour, during dawn. 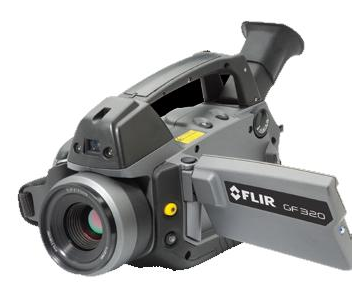 Instant detection of gas leaks is achieved by the FLIR GF320, indicating leakage as black or white plumes. The leaks can then be covered using clay and an ironed mass for neutralizing the sulphide odours. Furthermore, the FLIR GF320 gas imaging camera can be adopted for weekly examination of biogas production piping. 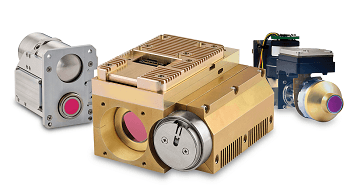 Lindum deployed FLIR camera as maintenance and safety tool. In addition to minimization of foul odour nuisance, this camera can provide estimated savings of over € 12,000 / annum.